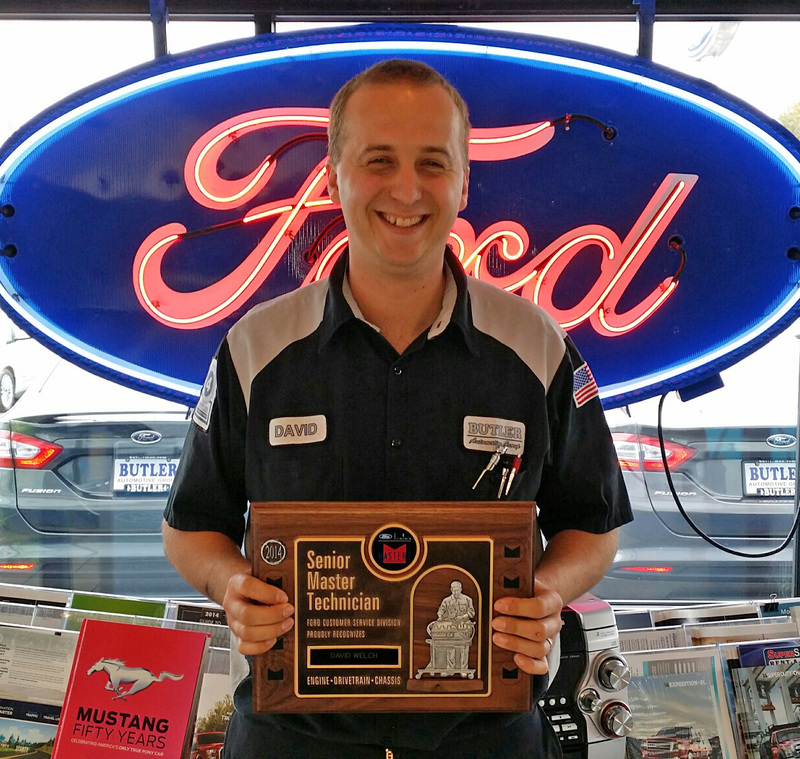 David Welch (Ford shop) earned the title Senior Master Technician, a level of skill that took years, and more than 600 hours to studying and testing, to achieve. A Ford rep even stopped by to shake David’s hand, take him to lunch, and give him a cool plaque! David joins Butler’s other three Senior Master Certified Techs. We’re so proud of them all! 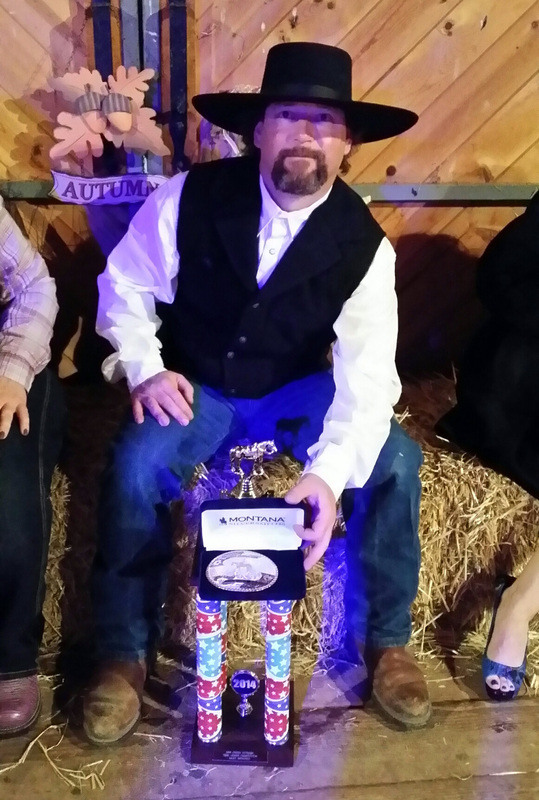 Thad Grogan (Body Shop) won his age group at the Dry Creek Ex-change Trail Horse Competition! In three contests throughout the year Thad and his quarter horse, Cody, cleared obstacles and jumped logs and gates in quick enough time to come from behind and take home the buckle. Thad, who’s been riding for more than five years and competing for three, says he takes horse classes every Saturday night so he and Cody can master real-life skills and be ready for anything the trail might throw them. As for whether he’ll compete again next year Thad says, “It’s fun, but… now that I’ve won I don’t want to lose now!” Congratulations, Thad! 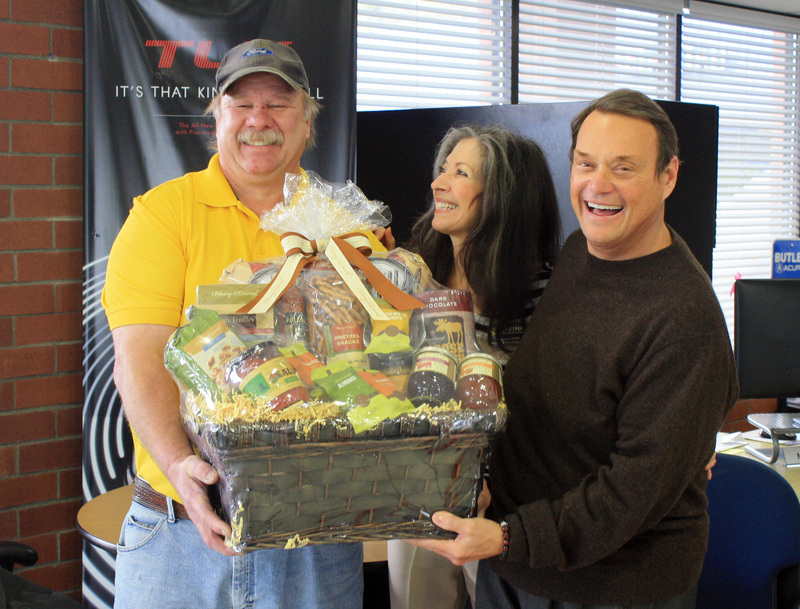 Guy Fowler (Body Shop) was honored by Living Opportunities for his gorgeous contribution to this year’s FurnARTure event. The auction is the signature fundraiser for The Studio at Living Opps, a branch of the non-profit that provides Living Opps clients with art instruction and materials. Guy donated a matching set of Adirondeck chairs he’d built by hand and “weather-proofed” with automotive paint! The items were sold in the FurnARTure silent auction. We’re in awe of Guy for the time, effort, and heart he contributed to a non-profit Butler proudly stands behind. 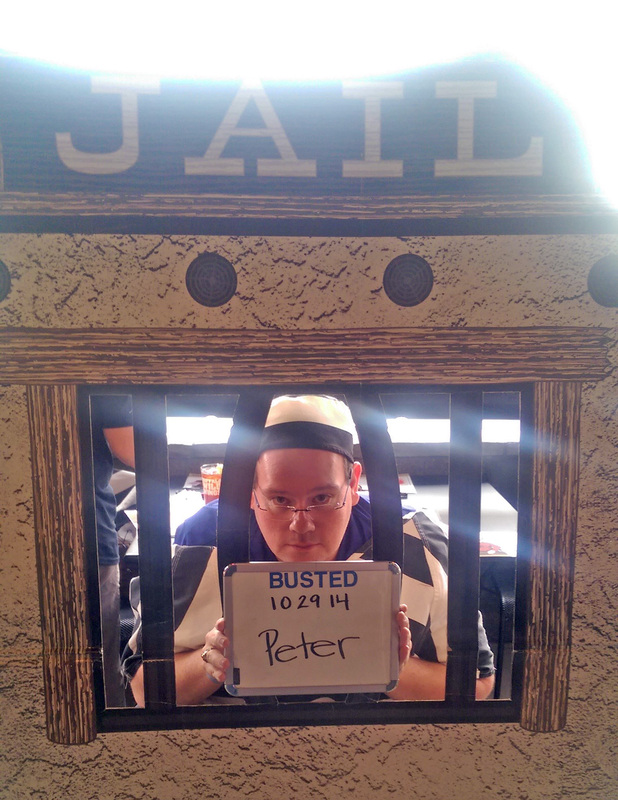 Peter McFadden (Sales Manager) raised more than $800 in “bail” after getting locked up for the Muscular Dystrophy Association. Actually, Pete and the other “jailbirds” spent a few hours at the Buffalo Wild Wings on October 29th where they called everyone they could think of to raise funds. Thanks to everyone who contributed, Pete brought in more than $800, enough to send a child with Muscular Dystrophy to camp! Way to go, Pete!